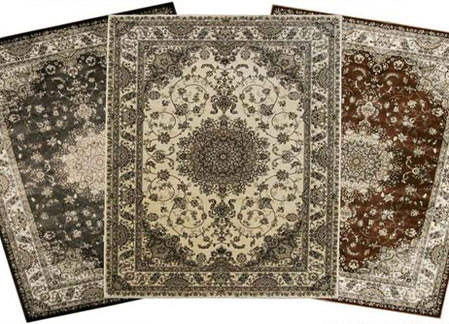 For a lasting classic look, Home Design Carpet and Rugs offers traditional rugs such as Chobi, Tibetan, Indian, Persian, Oriental Country French, Floral, Aubusson and many more. 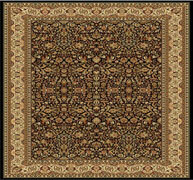 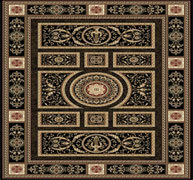 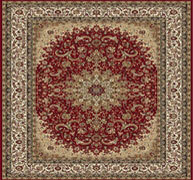 We have traditional rugs that suite any décor from casual to formal. 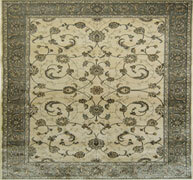 We offer a variety of rugs, from bold colours and striking designs to more soft and subdued combinations. 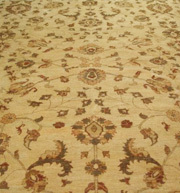 Visit our showroom to see all of our timeless looks.